It’s that time of year. Time for family, food, traditions, shopping, travel, anxiety and much more. And, with all of the busy holiday festivities, special care must be taken to ensure that you don’t jeopardize your family, your home or your business. Whether you are acting as host this year, or you plan to be away for the big day or even for a few weeks, as a home or business owner, your properties are at a heightened risk of theft, vandalism and fire damage during the holidays. In an attempt to reduce your stress this winter, here are six quick, simple and helpful tricks & tips to protect your home or business and to help you prevent a disaster happening to your property. Create an emergency preparedness kit: double check your first-aid kit, stock up on water and non-perishable food, make sure you have other essential emergency supplies (flashlight, radio, battery-powered charger for cell phone) and make a family disaster plan to address getting to a safe place and making contact with loved ones. Carefully select your tree: pick a tree with green needles that is appropriately sized for your home and place it at least three feet away from any item that can easily cause a fire. And, remember to regularly check on and water your tree so that it stays hydrated! Keep a fire extinguisher handy: fires can happen anywhere, and at any time of the year. Your tree, or other holiday decorations, could overload your electrical outlets creating an electrical failure, your home could be struck by lightning or your stove and other appliances could be left on – all possible causes of disastrous fires. Child-proof your home: take care of tripping/falling hazards, cover electrical outlets and move lamps and vases away from table edges. Check smoke/carbon monoxide detectors: make sure the batteries for your smoke and CO detectors are working. 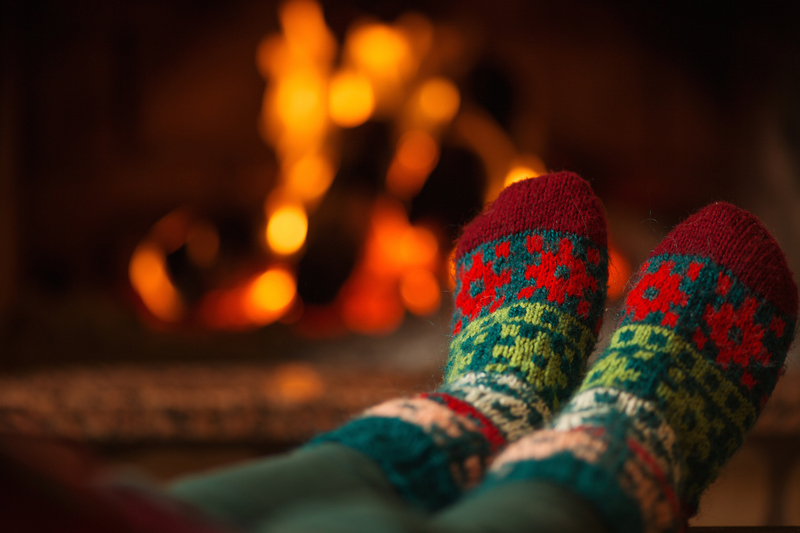 And, while you’re at it, test run your gas fireplace – especially if it hasn’t been used since last winter. Deter property vandalism: to avoid making your house look empty, ask a neighbor to pick up your newspaper & mail and for them to occasionally park in your driveway, put an interior light on a timer, install a motion-activated light outside and make sure your lawn stays trimmed! If you aren’t adequately prepared for the holidays and disaster strikes, Stellar Public Adjusting is here to help you navigate the insurance claim process in South Florida. Hiring us to help you recover what you deserve will be essential when facing a claim for property vandalism, theft or fire damage. Call us first at (305) 570-3519 in the case of any damage this holiday season to make sure you are covered…Because the cost of doing nothing could be catastrophic!